Train to be a Senior Authorised Person (SAP) responsible for performing switching operations on low and high voltage electrical systems in marine/offshore environments with this high voltage marine training course. 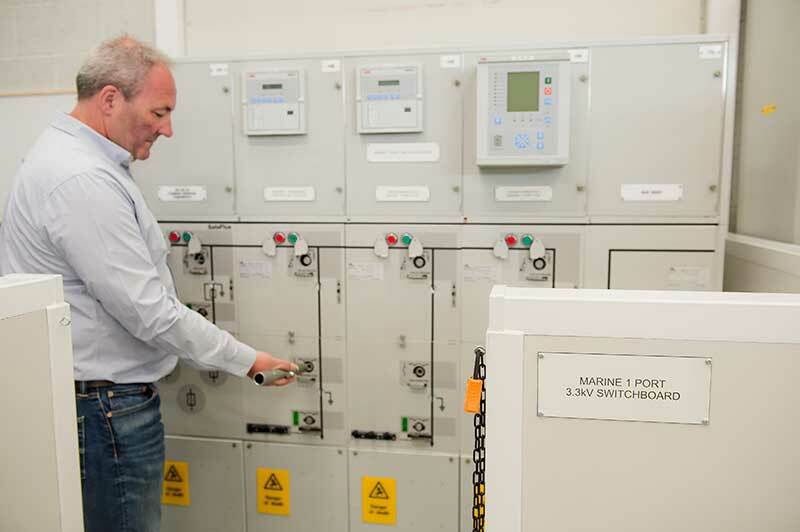 As this senior authorised person training course has been designed for marine and offshore personnel, you should work in these environments and have a sound understanding of marine and offshore electrical equipment and their operation. Any concerns about your suitability for this programme? Please call a member of the team on 01642 987 978 and we’ll be happy to help.